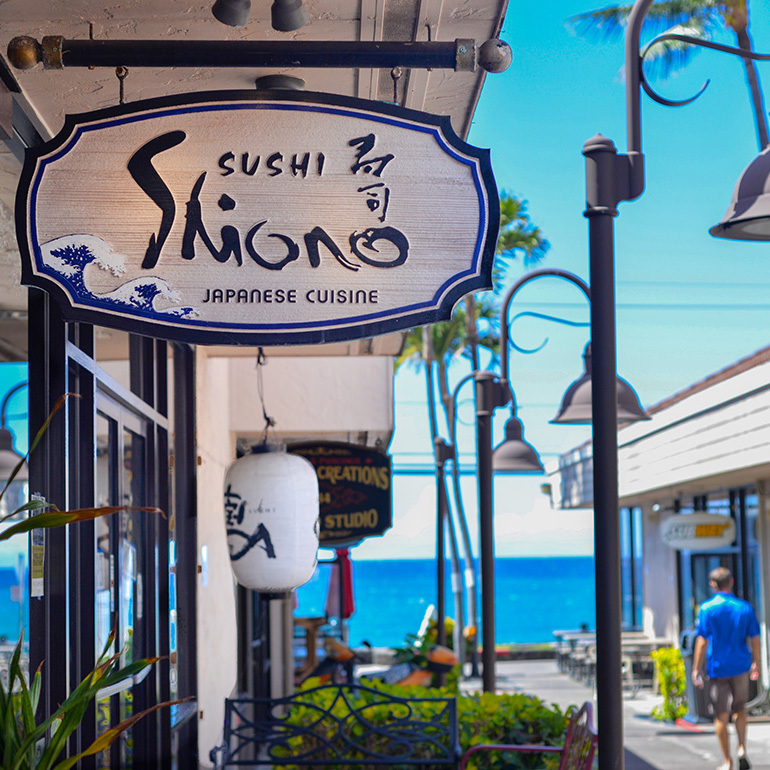 Located in Historic Kailua Village, Shiono Kona is the flagship restaurant of the Shiono collection of restaurants in West Hawai‘i. 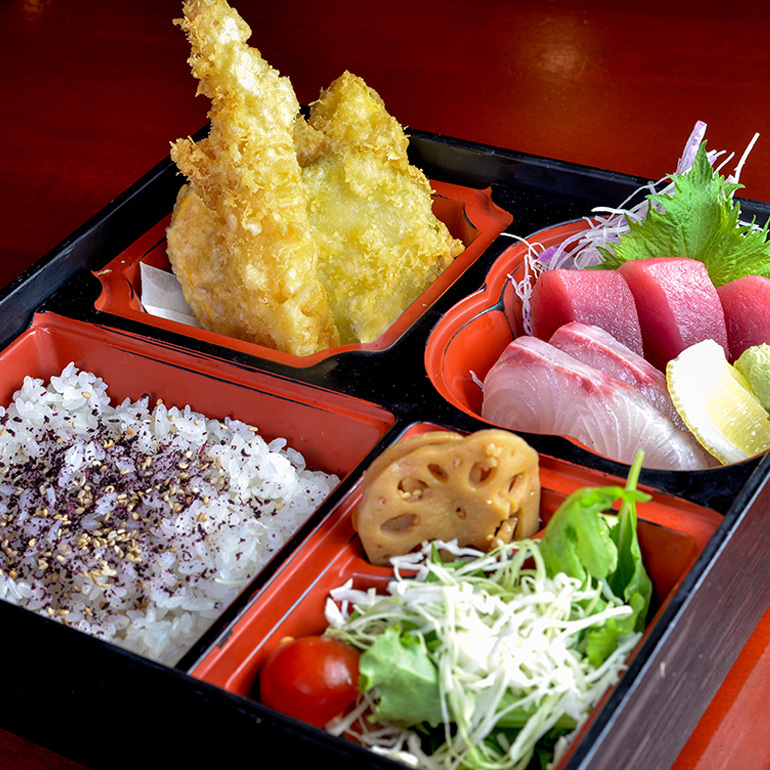 Our Japanese chefs prepare traditional sushi with fresh, premium ingredients locally and direct from Japan. 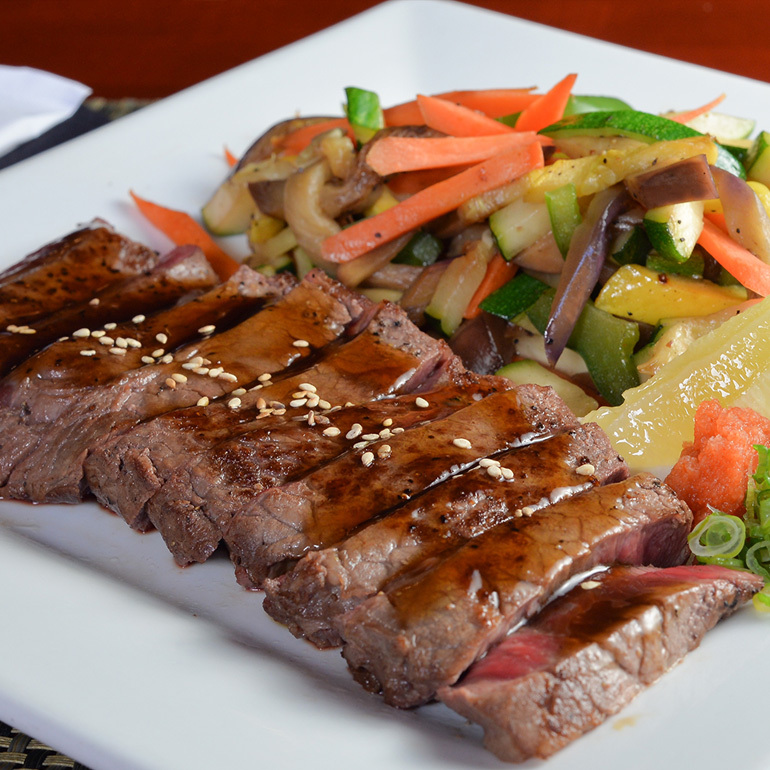 A favorite of locals and visitors since 2003, Shiono Kona offers a relaxing dining experience that brims with aloha. 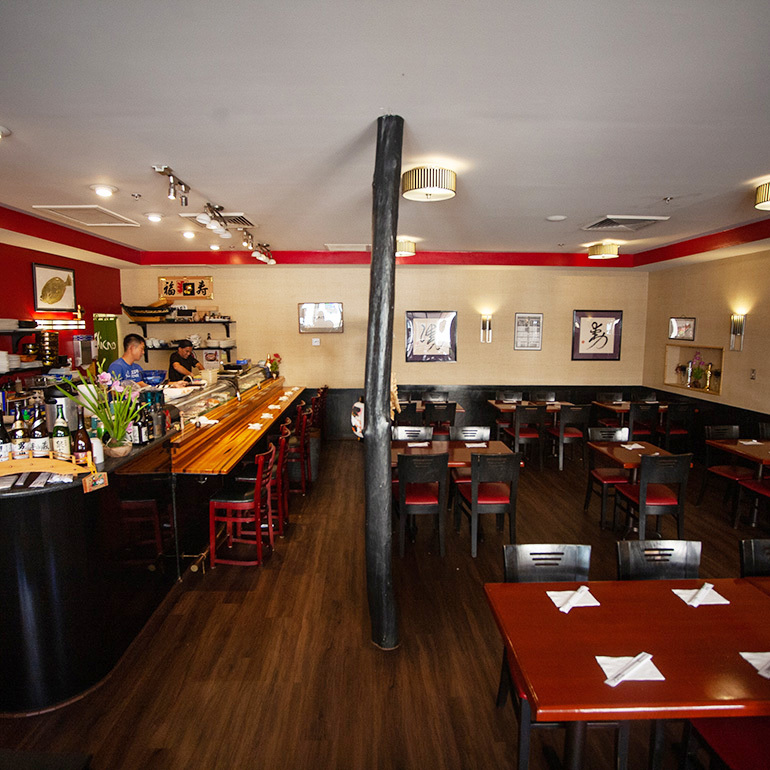 Our friendly wait staff has been at Sushi Shiono for many years, which is why our regular customers are on a first-name basis. We invite you to visit for lunch or dinner during the week, and for dinner on the weekends. 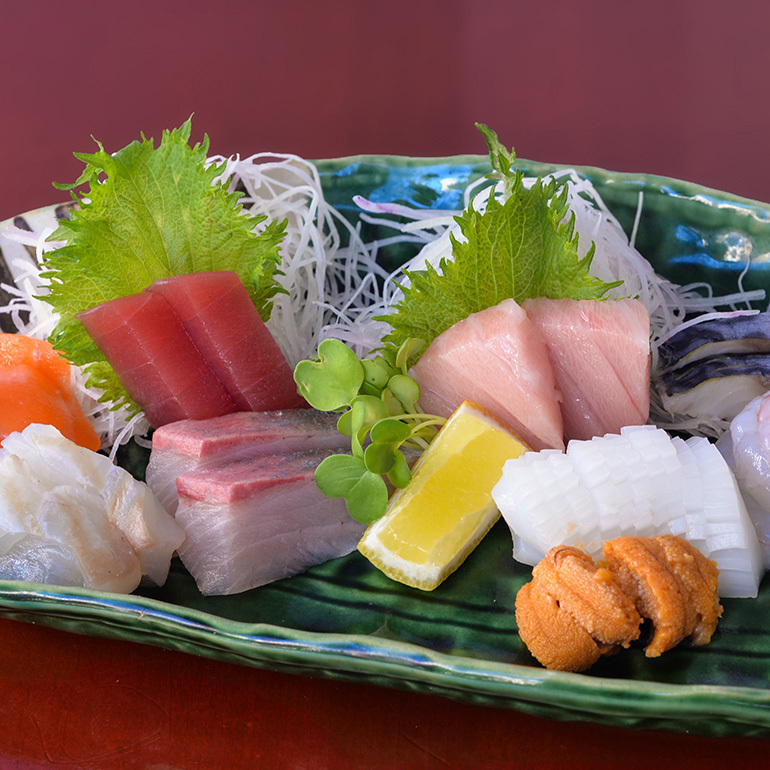 Having trained and worked at sushi restaurants in world-famous Tsukiji (now known as Toyosu), our skilled chefs take great pride in showcasing top-tier offerings including sushi, nigiri, sashimi, tempura and rolls, plus steak, chicken and seafood dishes. 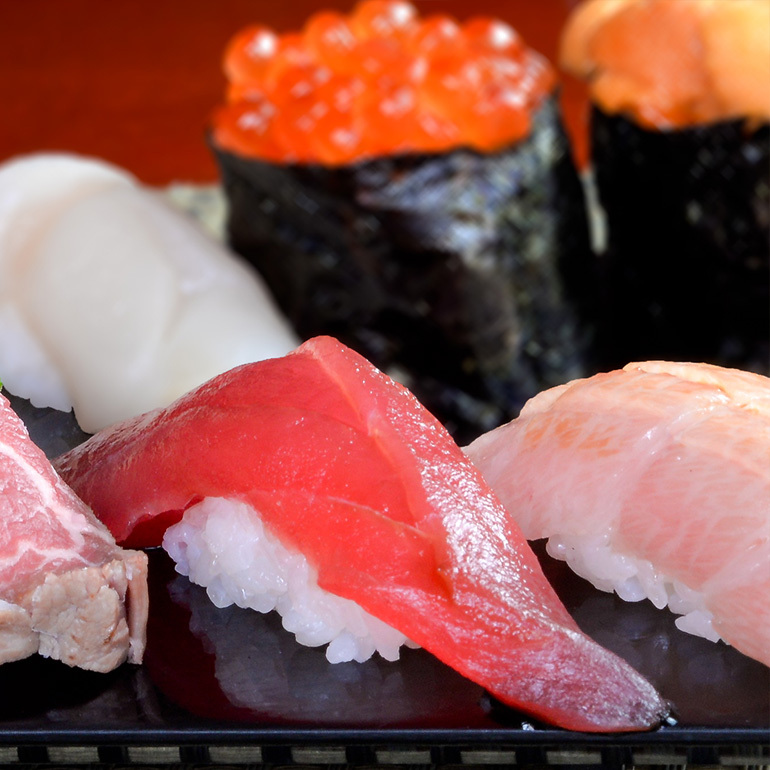 Making sumeshi (sushi rice) is an important part of the process — our chefs make sumeshi with extreme care every day. Join us at the sushi bar or dine at a table and experience an unwavering commitment to excellence, hospitality and attention to detail. For special occasions, reserve omakase (chef’s tasting) served at the sushi bar. Address: Ali‘i Sunset Plaza 75-5799 Alii Dr Kailua-Kona, HI. Menu: The menus below are samples of what we offer. *Content and pricing subject to change. Please feel free to contact SHIONO KAILUA KONA.